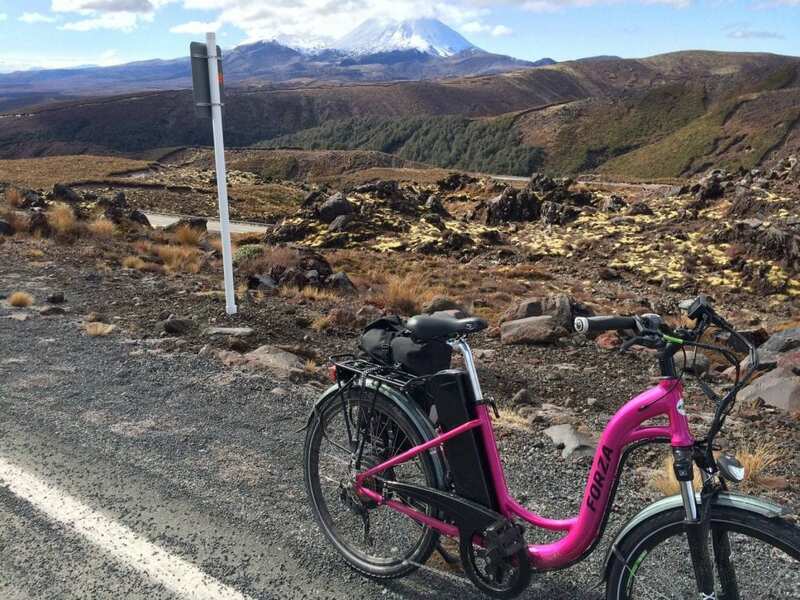 Home / E-bike Touring Rides / • Social Ride Saturday Sep 1, R&M visits Auckland and more from our latest newsletter! The content below was from our recent Newsletter email-out. You can subscribe to our newsletter here. Last month we had a fun little Brompton group ride and maintenance event. Thanks to Andy for organising and taking people around. 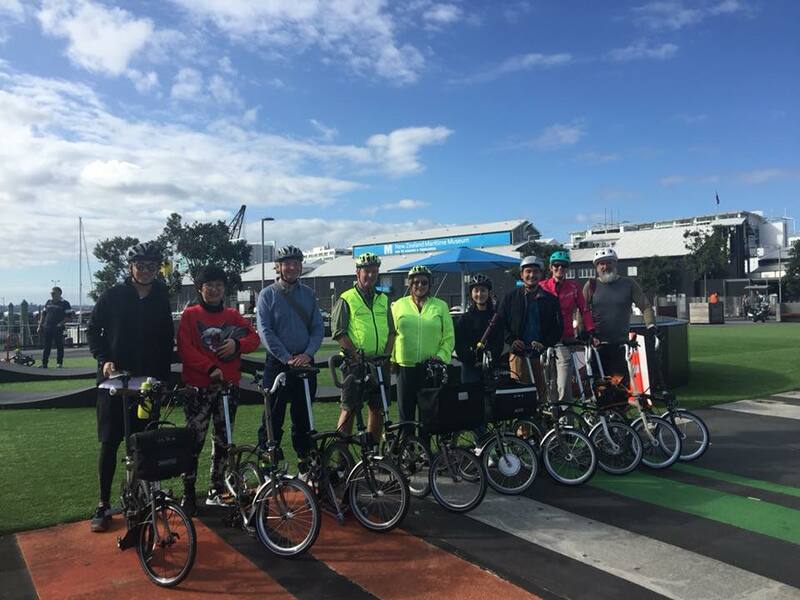 Check out the Auckland Brompton Club on Facebook for more information – https://www.facebook.com/groups/383580635175236/. We plan to do more of these events, so stay tuned for a calendar of events in later newsletters! eZee Forza T4 on a Waikato/Taupo adventure! I had the pleasure of a little riding trip visiting customers and e-bike shops on the eZee Forza LST, looking pretty in pink and with the latest T4 torque sensing system from eZee. The 34Ah/1225Wh battery was just the ticket and on one fine day from Turangi to Whakapapa skifield and back, it did 120km and almost 2000m of climb with juice to spare at the end of the day. Other memorable rides were being rescued in the forests between Rotorua and Tokoroa by some friendly locals, and a more successful ride from Rotorua to Taupo, and a later quick trip from Turangi to Taupo. Thanks to Intercity for putting up with the bike on the bus back home from Taupo! Full ride report to go up on our website in due course. eZee Forza made it up to Whakapapa with a minimum of fuss! 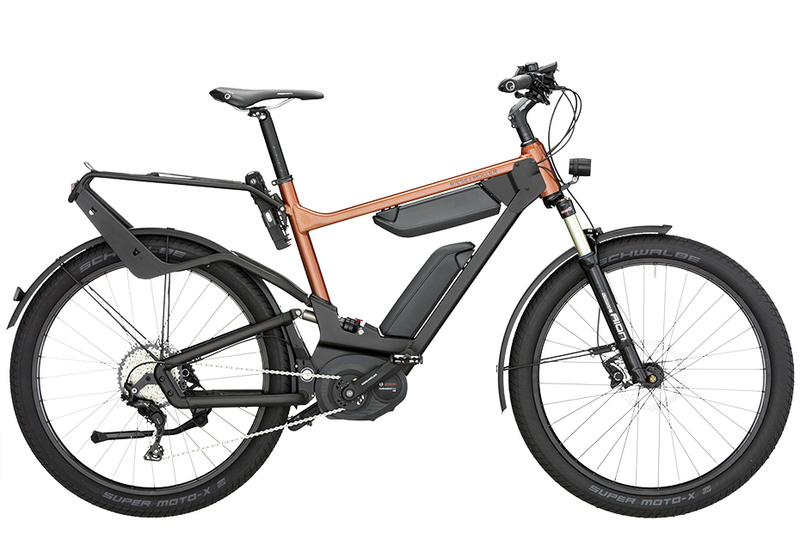 In the European e-bike section of the market, news of the year is that Bosch equipped e-bikes are starting to come into the market at 32kph, just as has been done for the US for quite some time. The Australian service centre has been instructed to take on any service and tech support needs for customers of these bikes in New Zealand. This is great news all around and we will be seeing more brands starting to offer 32kph in NZ as the year progresses. First of the mark has been Gepida, we have the Gepida Reptila in stock at 32kph right now. Any Riese and Muller orders will now come in at 32kph. Previous post: • Hub motors and mid-drive motors on electric bicycles – What’s that all about?